looking for something like this but 5inch, pref uk shippied? That didn’t last long,It must have been low on stock when I posted it. You want jam on it as well? Are bezelless phones more likely to break if dropped? 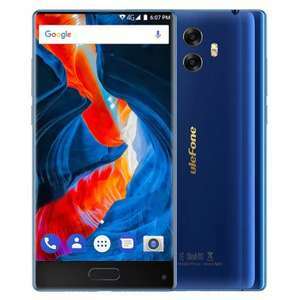 These cheap phones from gearbest all seem to have very similar specs under the hood - this one is almost identical to the vernee M5 that I bought.